HomeStarcount[Starcount] Official Starcount App launched! Be a Superfan of your favorite K-Pop stars! [Starcount] Official Starcount App launched! 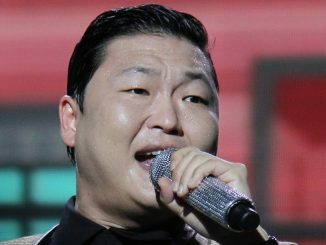 Be a Superfan of your favorite K-Pop stars! Always wanted to be closer to your favorite stars? Here’s your chance! 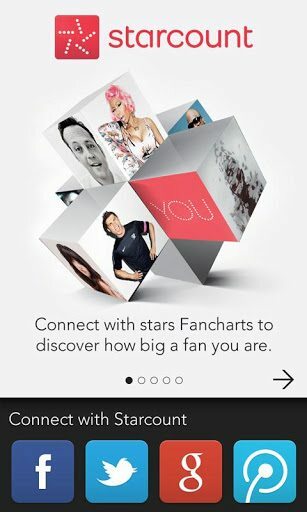 Starcount App, an app that is dedicated to real fans, is now officially launched on iTunes and Android. 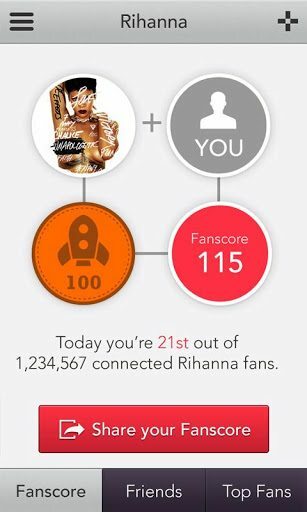 Simply download the app, register a profile, and start earning badges and rewards for your social activity as you connect with the celebrities and other Superfans! Starcount awards points to fans for their activity on social media and ranks them on the Fancharts where those with the biggest cumulative score on an award winning Stars Fanchart will be termed as Superfans. Be a Superfan of your favorite K-Pop celebrity, artist, and/or band, and you could stand to win anything from a follow to a trip to the Social Star Awards to accept your Superfan award from the Star themselves! 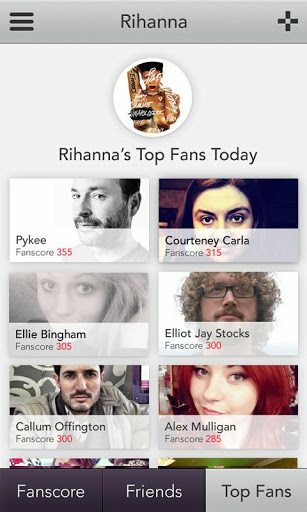 To discover more about the Starcount App, be sure to visit http://www.starcount.com/theapp and follow Starcount on Twitter!